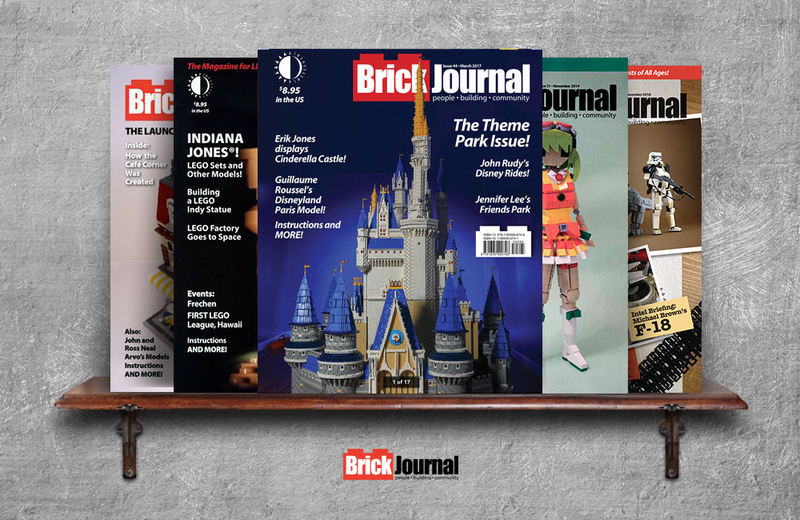 BrickJournal is a bi-monthly publication for LEGO enthusiasts of all ages. Produced by North Carolina-based TwoMorrows Publishing, the magazine has been a go-to resource for the LEGO Community since 2005. Each issue covers a wide range of topics, including coverage of LEGO events from around the world, how-to articles from top professional builders, new product introductions, and interviews with people that have impacted the hobby. A regular column on Minifigure customization and photo galleries of custom LEGO models are also part of the editorial package. Six-issue subscriptions are available directly from the publisher’s website. Single issue purchases and digital-only subscriptions are also available. The Drawn: The Story of Animation podcast pays homage to the multitude of elements that contribute to creating some of history's most memorable and influential animated television shows and movies.